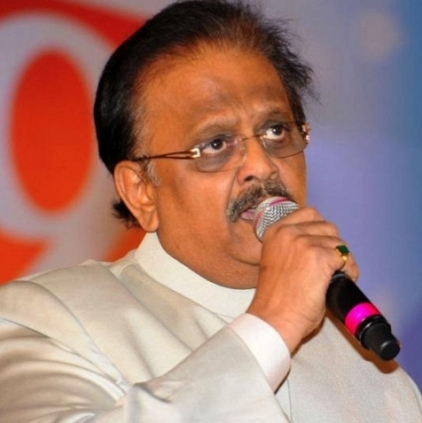 The current controversial concentration is on the Ilaiyaraaja and SP Balasubrahmanyam issue which has been prevailing for the past few days. The legendary singer has now taken to his social media page to give an important clarification. It is expected that everybody acknowledges this request and acts accordingly. People looking for online information on Ilaiyaraaja, SP Balasubrahmanyam will find this news story useful.